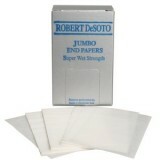 Robert de Soto Jumbo Hair Ends Papers Robert de Soto Hair Ends Papers are ideal fo.. 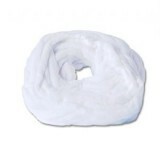 Salon Smart Jumbo Perm Rods – 22mm You want large bouncy curls…permanently! &n.. Salon Smart Jumbo Perm Rods – 27mm You want large bouncy curls…permanently! &n.. 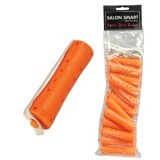 Salon Smart Jumbo Perm Rods – 33mm You want large bouncy curls…permanently! &n.. 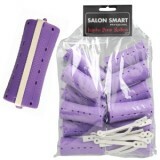 Salon Smart Jumbo Perm Rods – 40mm You want large bouncy curls…permanently! &n..